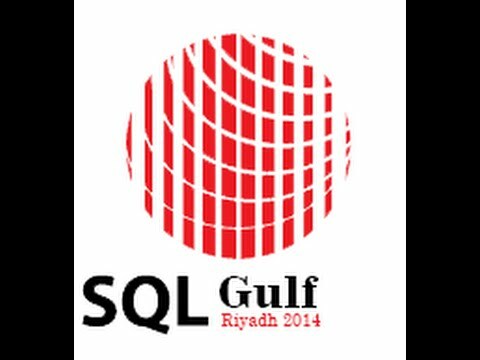 Q : Are all SQL Server events captured in the SQL Server Transaction Logs ? – Every data modification (insert, update, or delete). This includes changes by system stored procedures or data definition language (DDL) statements to any table, including system tables . – Every extent and page allocation or deallocation . – Creating or dropping a table or index.